Doraemon christmas fond d’écran. celebrate your christmas with Doraemon. 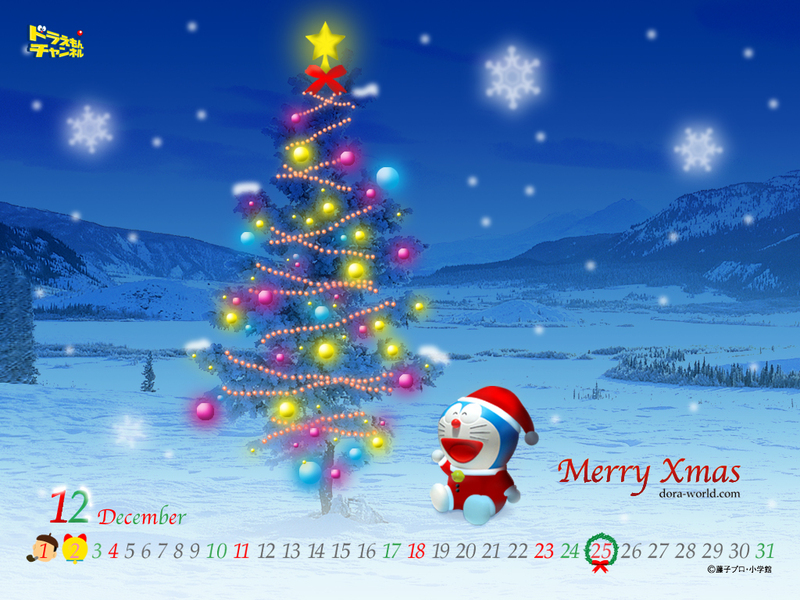 HD Wallpaper and background images in the Christmas club tagged: christmas merry christmas winter decorations.